As of last week, beef exports from Irish plants to the United States in 2015 totalled 1,300t. This trade has an estimated value of €8.5m. According to the Department of Agriculture, this is an exceptionally encouraging development, given that the first exports only went in March of this year and some of the factories were only approved for export as recently as September. The Department also points out a strong acceleration in exports has taken place since June. These developments reflect the significant potential that the US market has to offer the Irish beef sector. 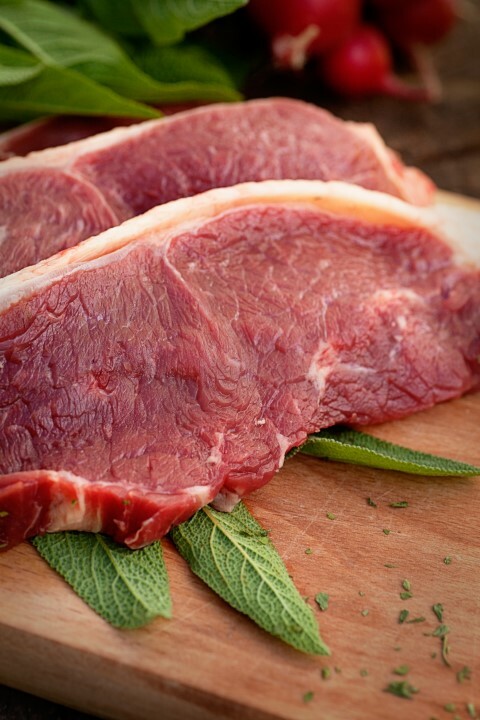 According to Bord Bia the main reason for the recent increase in beef exports to the US is the fact that additional plants have become certified to trade in that market. Another reason for the recent improvement in the trade has been a time-lag on business coming through. Bord Bia says companies only really started working the market once they got approval to export earlier in the year. 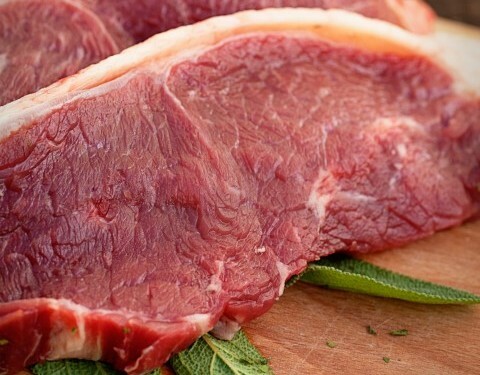 The Department of Agriculture has said that there is an ongoing process with the US authorities to secure access for Irish manufacturing beef. It adds that the process is on track but involves complex technical negotiations. Following the announcement of its opening to much fanfare earlier this year, the US beef market’s elusive manufacturing segment remains a key target for the Irish beef industry, according to Joe Burke of Bord Bia. “This would be a great outlet for our fore-quarter beef and really is the big prize,” he said. Burke also noted that the manufacturing beef market would be less challenging in terms of distribution and finding purchasers. “This is because the scale of the market is much larger. We would be able to supply frozen beef with a much longer shelf life,” he said.